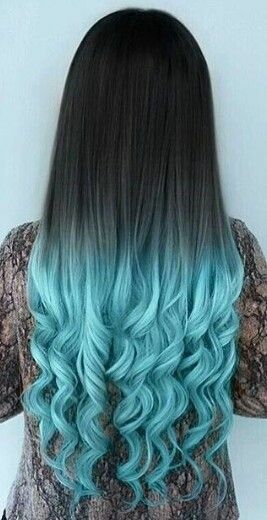 Do you want to try something new to spice up your old, boring look? 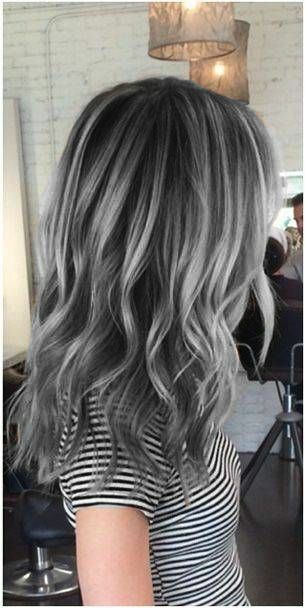 Changing your hair color is a great way to accomplish this goal and can help you feel and look better and more confident. However, it’s important to choose a hair color that will look good on you, fit in with your lifestyle, and complement your natural coloring. If you aren’t sure how to do this, read on to learn how to choose the right hair color for you so you don’t end up with a dyed disaster that you instantly regret. 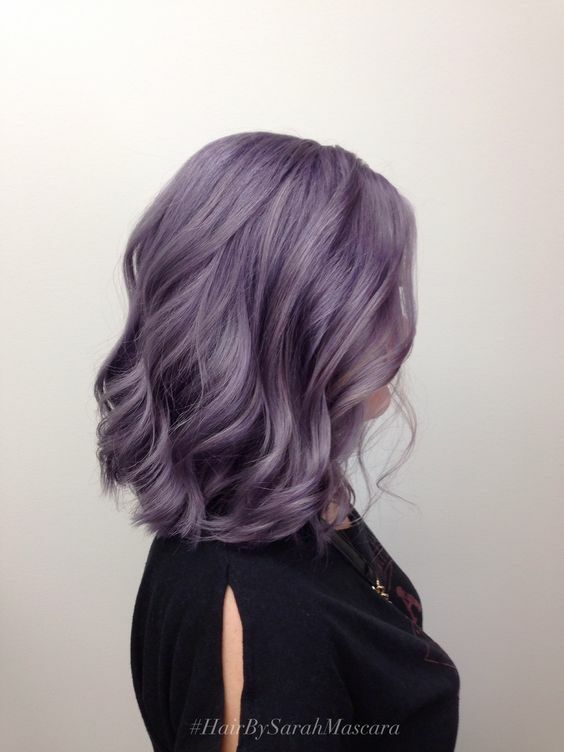 Dying your hair bright purple might be a long-time dream of yours. However, if you’re a professional litigator who is set to show up in court within the next month, now might not be the time to transform your tresses from blonde to lavender. While no one should judge you based on your hair color, it is important to consider your professional life (aka your job or your career) before you dye your hair a wild or unnatural color. If you’re unsure of whether an unnatural hair color might cause trouble in your professional life, talk to your boss before dying your hair to see if it conflicts with any employee guidelines. Your eye color is an important factor when it comes to which hair color will look best on you. Your hair color can do wonders to make your eyes pop and stand out, or it can draw attention away from them or alter their appearance in a negative way. If you have cool blue eyes, try an icy cool blonde color or a red, coppery hue. If you’re a brown-eyed beauty, take a look at the warmer undertones and flecks in your irises and match your color based on those to bring out the warmth in your eyes. When choosing a hair color, it’s important to make sure that it won’t clash with your skin tone in order to prevent your skin from ending up looking washed out, discolored, or blotchy. To determine your skin tone easily, grab a red piece of construction paper and a blue piece of construction paper and head outside into natural light with a mirror and no makeup on your face. Hold the different colors of paper up to your face separately in front of the mirror. If the blue paper looks best with your skin, you likely have a cool skin tone; if the red paper complements your skin better, you probably have a warm skin tone. 4. What Kind of Maintenance Are You Willing to Do? This question is one of the most important ones to ask yourself before you dye your hair. Some hair colors require more maintenance than others, depending on your natural hair color. If you currently have dark blonde hair and are planning to dye it back, you’ll need to get your roots touched up at least once a month. If you’re not willing or able to go into the salon for touch ups every few weeks, you might want to opt for a hair color that involves less maintenance. For example, if you have dirty blonde hair, opt for a new hair color that is just a few shades lighter than your natural hair so that your roots look more natural when they grow back out. If you’re unsure of which hair color would look best on you, it’s a good idea to talk with a professional hair dresser and see what they recommend for you. Most higher-end hair salons will let you schedule a consultation appointment to get your hair examined and give you an opportunity to talk to a designer about which new hair color would look best on you. 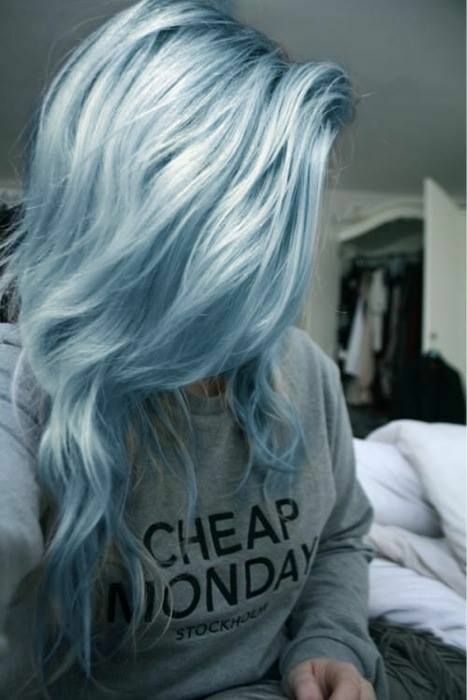 Dying your hair is expensive, but when you’re going for a new color, you never want to try to dye it yourself. If you do, you will likely end up with blotchy, chunky, uneven, and all-around unattractive color that is nothing like the picture on the box. If you want to save money, you might be able to do root touch ups at home, but visit an experienced professional salon to get the initial job done. 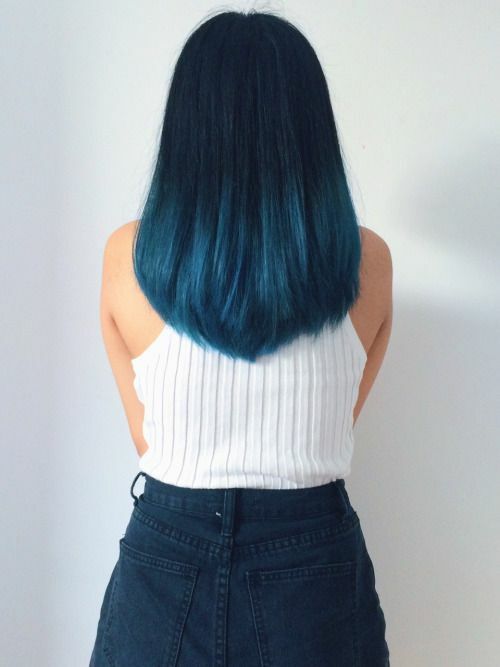 Professional hair designers have unique techniques of applying and mixing dyes to help give you an even color that works best for you. Length is another important factor when it comes to determining which hair color you should try. 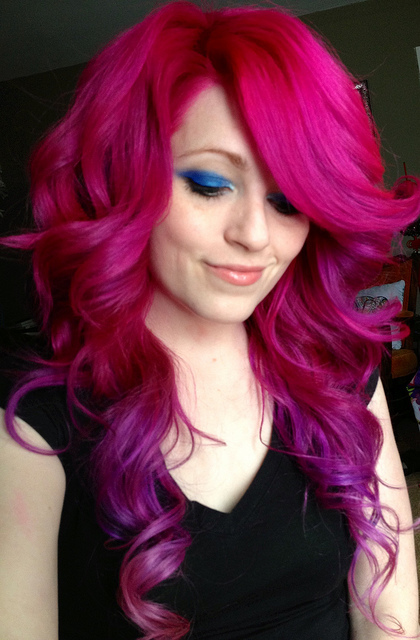 Hair colors that work well with shorter hair don’t always look best on longer hair, and vice versa. For example, black might look sophisticated and edgy on your friend’s cropped pixie cut but witchy on your breast-length locks. Lighter hair colors usually look best on longer hair, while short-haired ladies can pull off brighter and darker colors more easily. 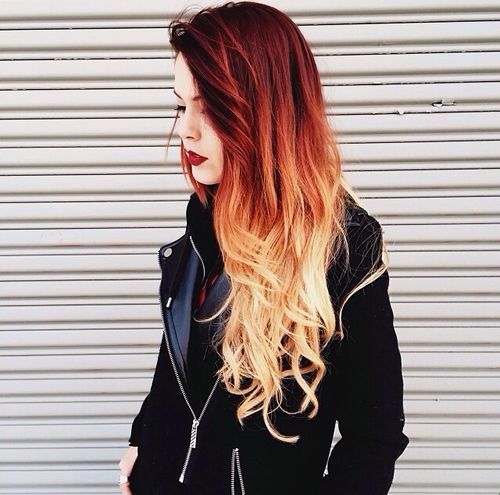 Dying your hair is a big commitment. It’s a noticeable change and, if you don’t do it right, it can end up looking far from how you wanted it. 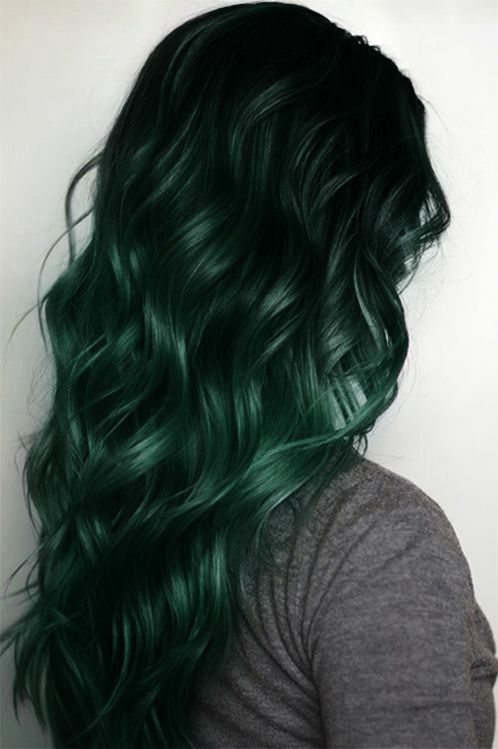 before you take the plunge and get your hair dyed, use the tips in this post to learn how to choose the right hair color for you that you will be happy with.